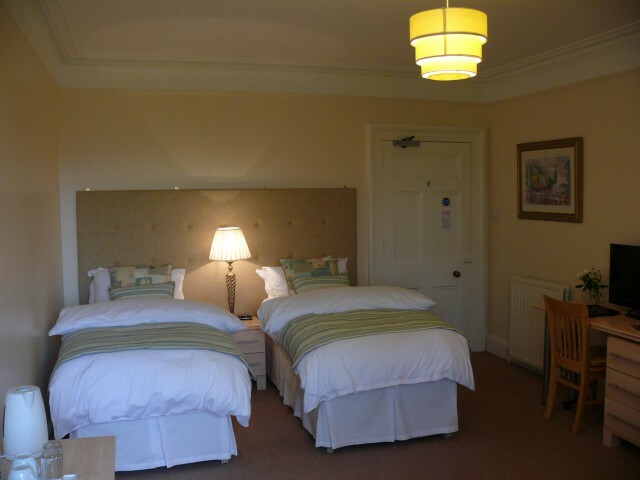 The spacious and airy twin room looks out over farmland onto Ben Wyvis and along the shoreline towards the Cromarty Bridge. The spacious and airy superking room looks out over farmland onto Ben Wyvis and along the shoreline towards the Cromarty Bridge. 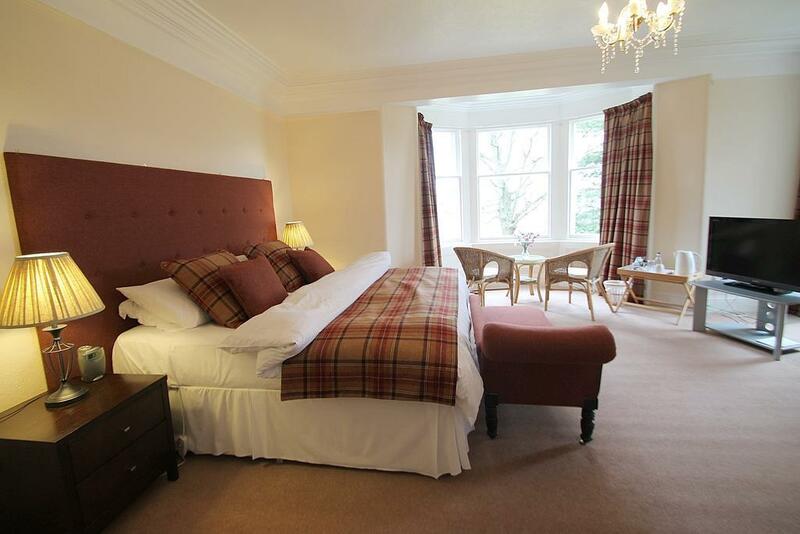 For that luxury break, this room should be your first choice. 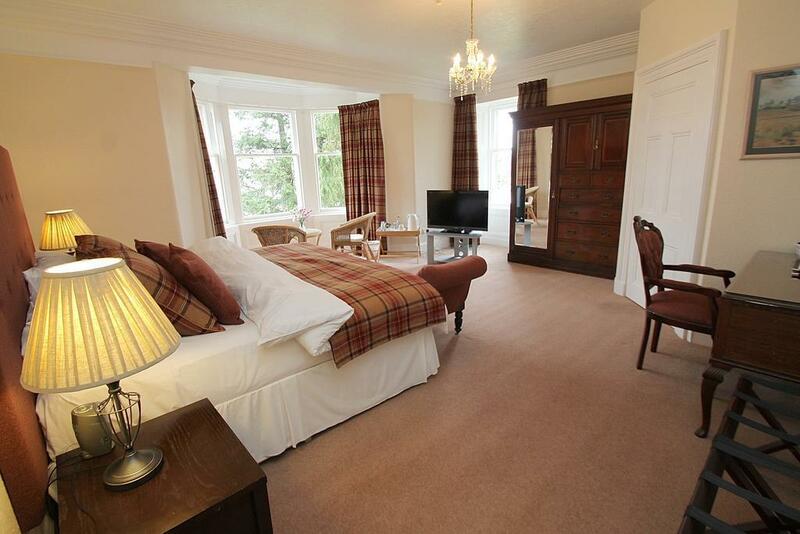 This double aspect room enjoys stunning panoramic views over the Cromarty Firth and to Ben Wyvis. 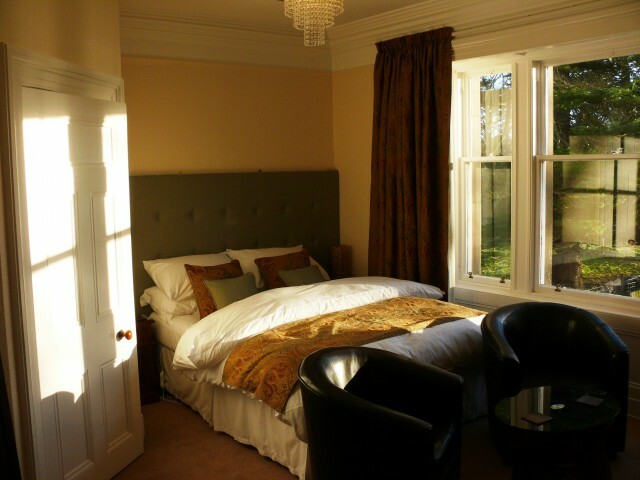 The bright king room has a large picture window overlooking the front garden and the Firth.Look left towards the ruined church or right towards the Cromarty Bridge where the sunrise reflects on the buildings along the foreshore. Early morning tea can be taken whilst enjoying the extensive views across the Firth towards the Black Isle. 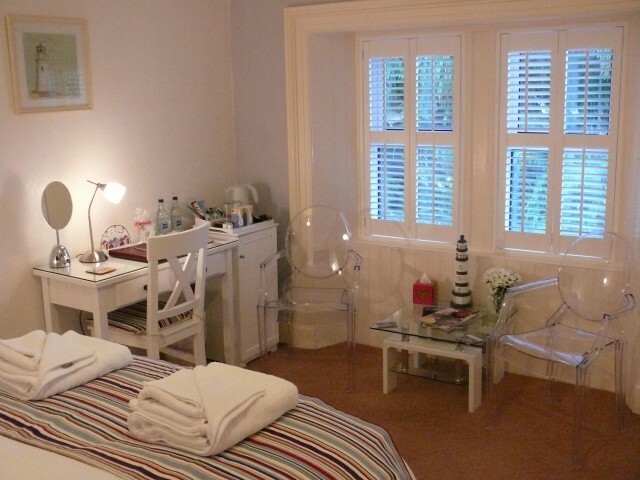 The single bedded room, enjoys all the facilities of the larger rooms with complete privacy. This room overlooks the farmland towards the ruined church. The double bedded room at the side of the house overlooks farmland towards the ruined church and the Firth beyond. 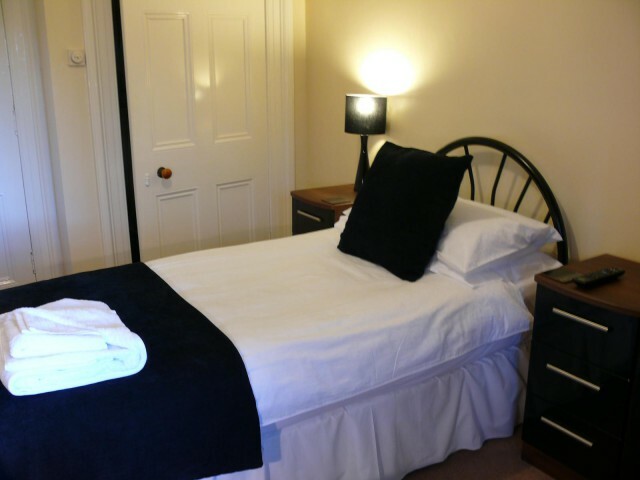 Self catering apartment with double en-suite wet room style shower.King size bedded room, lounge and kitchen. Completely refurbished in July 2017.Private entrance.